SCHOOL ALLOCATIONS (IMPACT FEES) ARE PAID SAVE FEES . 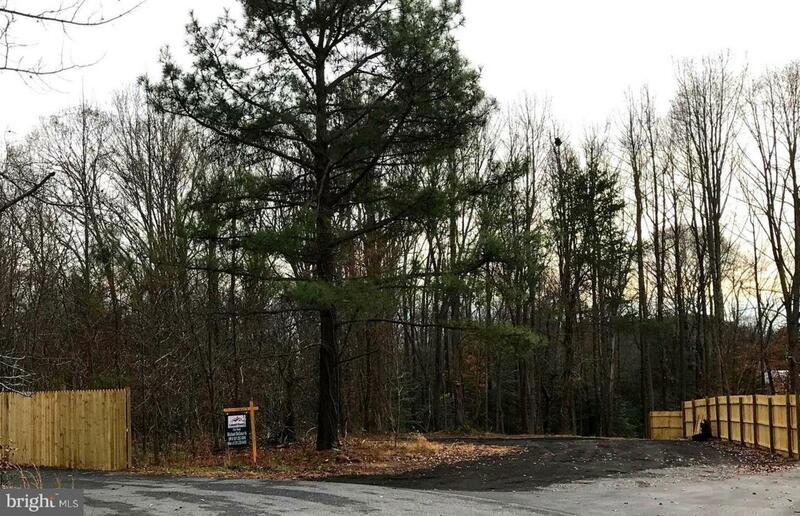 *3.38 ACRE READY TO BUILD WOODED LOT. CALL YOUR BUILDER, NICE PRIVATE TREED LOT IN SMALL SUBDIVISION, NO HOA! SEE PLATS IN DOCS. GREAT LOCATION. READY TO BUILD. EASY COMMUTE LOCATION TO 3 COUNTIES and DC. SELLER MAY CONSIDER SUBORDINATE LOAN.